Hidden along the Eleven Point River in the south-eastern Missouri Ozarks lies Greer Spring (the 2nd largest spring in the state). 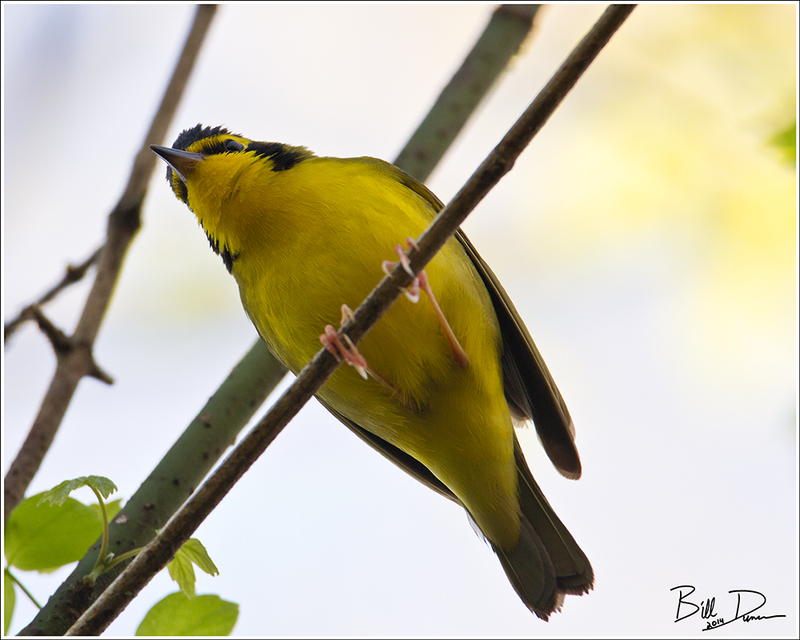 This location and surrounding areas of bottomland and riverfront forest are widely heralded among birders in Missouri as being prime for easily picking up a number of forest species. 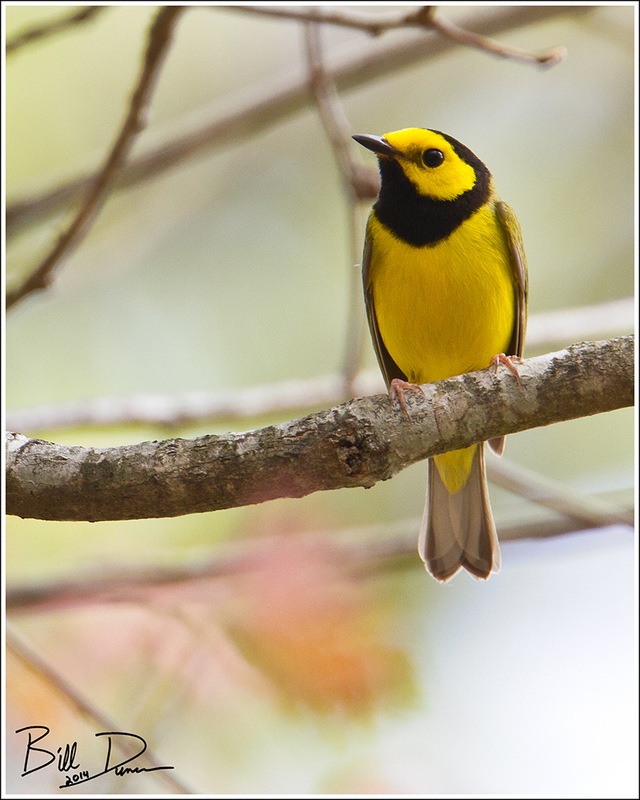 Cerulean, Swainson’s, Worm-eating, Kentucky, and Hooded Warblers, to name a few, are documented as nesting in this area. These clips were recorded during a trip that Steve and I made this past May. 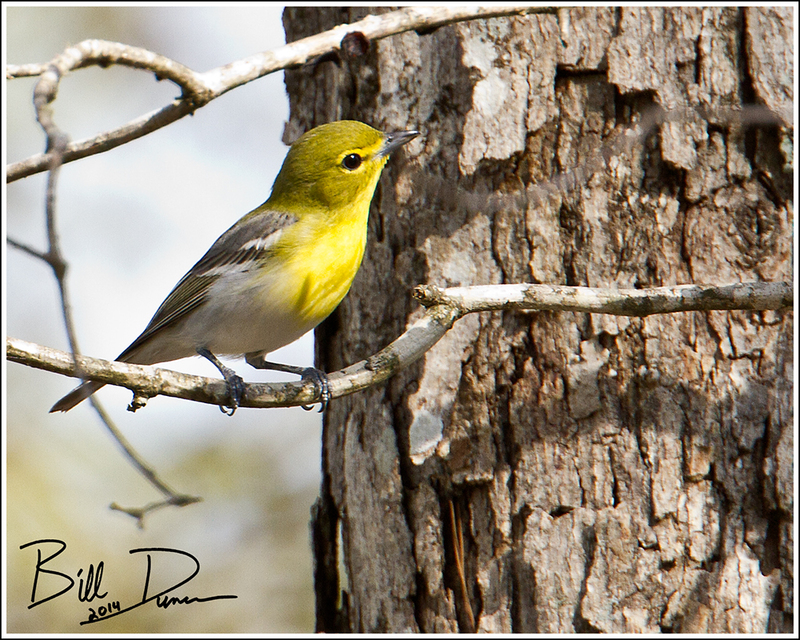 About three months ago Steve and I made a trip to southern Missouri in perfect time to catch the songbird migration near its peak. 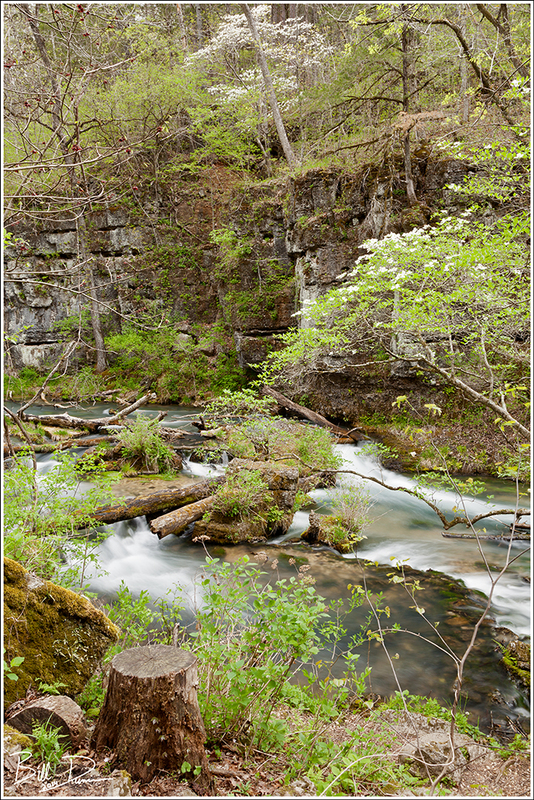 Our primary areas of focus were the two largest springs in Missouri – Big Spring and Greer Spring, two areas located within Ozark Scenic National Riverways. This National Park contains some of the best habitat in Missouri for newly arriving nesting birds as well as good stopping grounds for those birds heading to more northerly destinations. 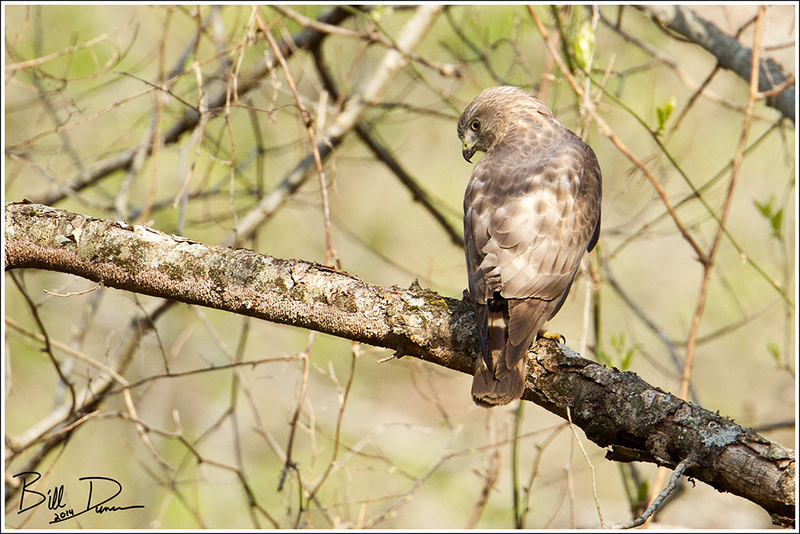 I was very fortunate in being able to take first photos of several new species during this trip, one of which was this amazing Broad-winged Hawk – a species whose diagnostic vocalization is often heard among the treetops in densely wooded areas but is less frequently seen. Next up is a species that was just passing through, on its way to nest in northern Canada or Alaska. 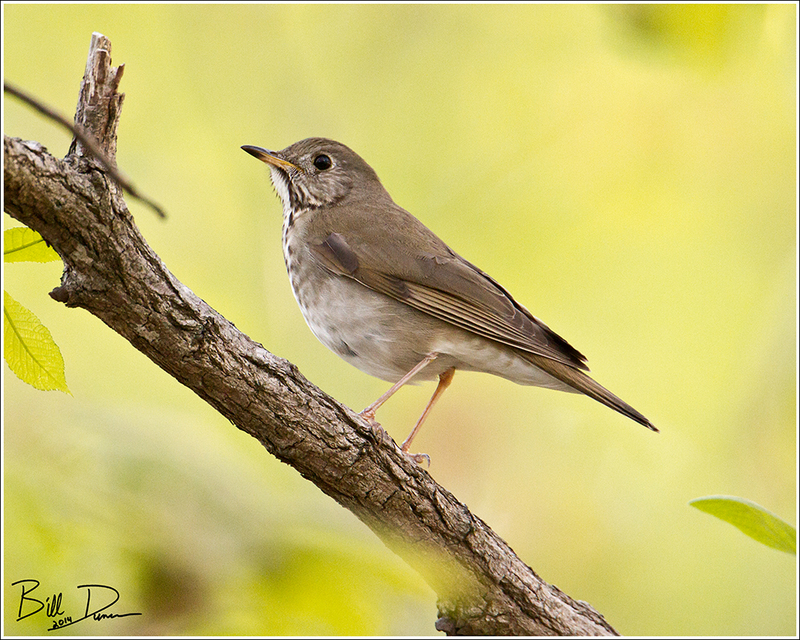 The Grey-cheeked Thrush is the least studies of North American Catharus species. Greer Spring is always a place of great beauty, although usually stingy with pleasing compositions. On this visit we took the plunge into the first deep boil immediately outside the cave opening. An unforgettable experience! 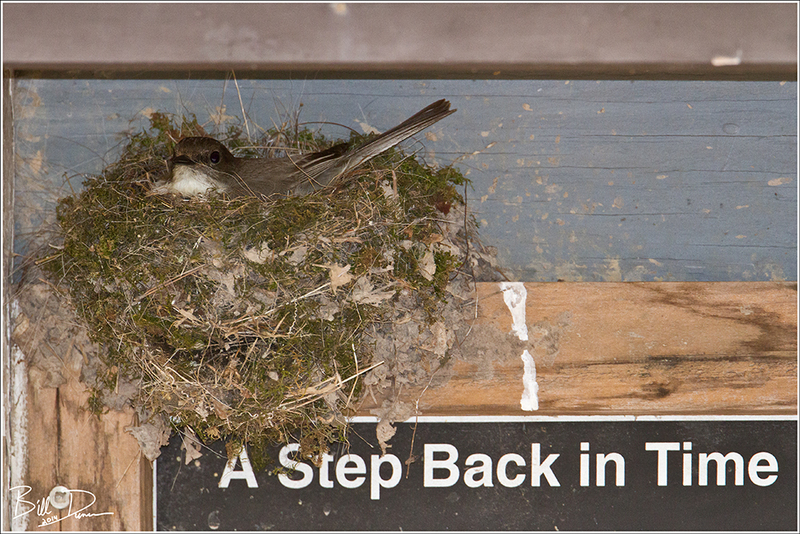 At the trail-head on the way down to the spring, Steve found this Pheobe nest with mom on eggs. She patiently sat while I took a few photos. 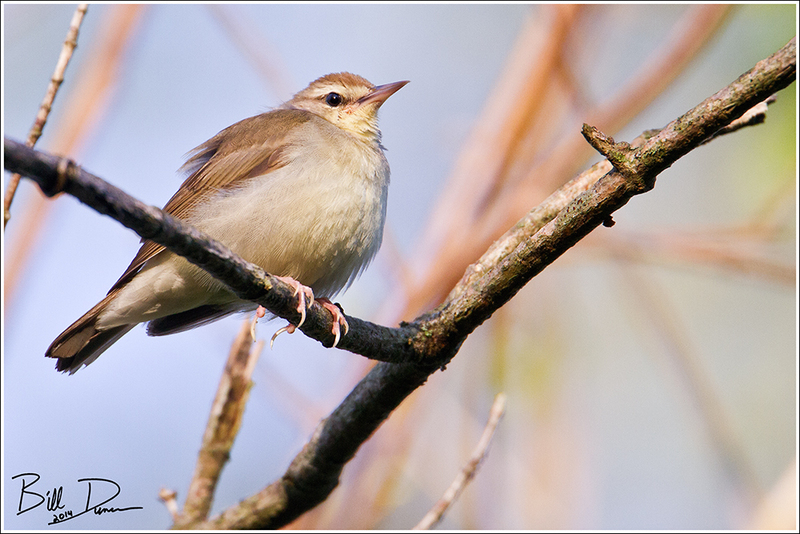 Probably the most exciting find and photographs for us was this resident Swainson’s Warbler. 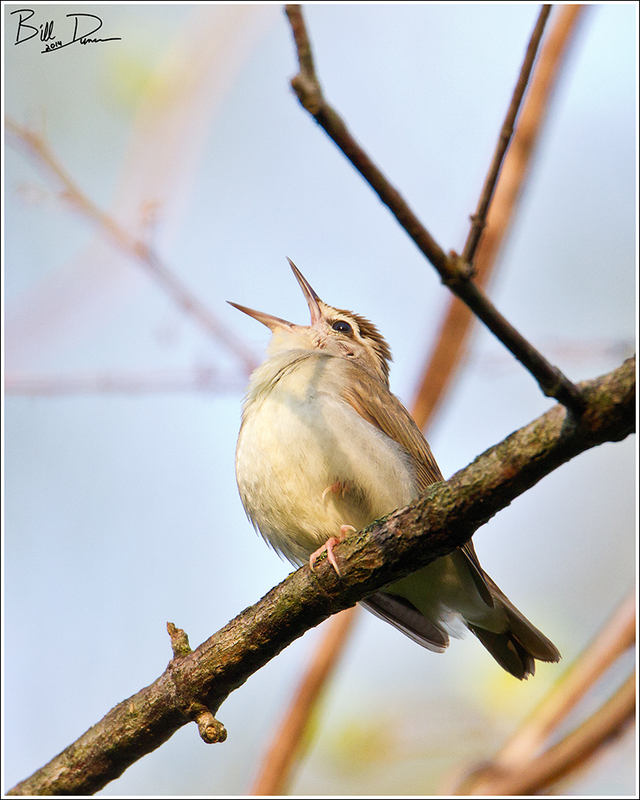 This warbler is likely the least common of Missouri’s nesting songbirds and is considered endangered in the state. Loss of its preferred habitat of thick shrubby understory within flood plain forests has caused this species to decline across its entire breeding range. The boat dock at Greer Spring is one of the few locations that this species can be expected to be found every spring in Missouri. 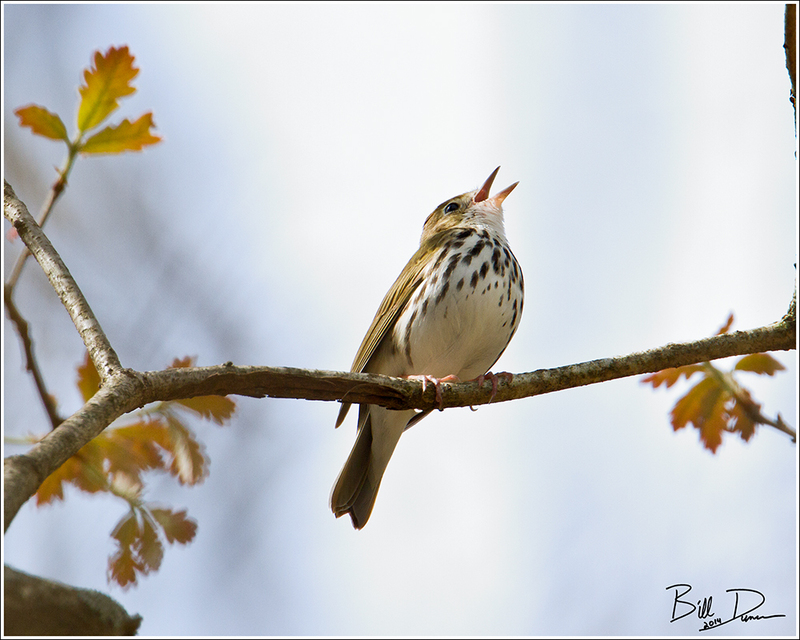 This last image, which may be my favorite of the trip, shows a singing Ovenbird, a species of the understory within high-quality hardwood or hardwood/conifer forests. 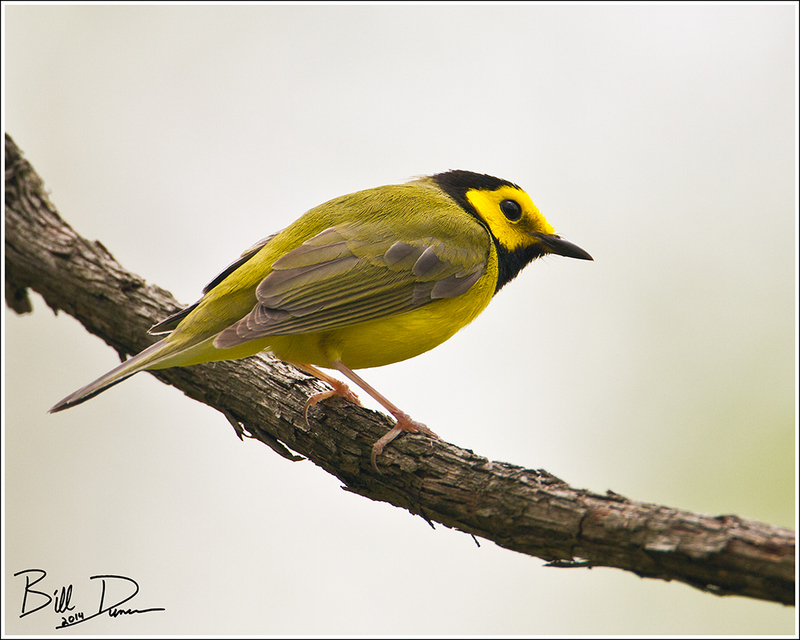 It’s song, often described as teacher, teacher, teacher, can be confused with the similar sounding song of the Kentucky Warbler. We have noticed the difference of habitat preference between the two species, which may aid the novice birder. 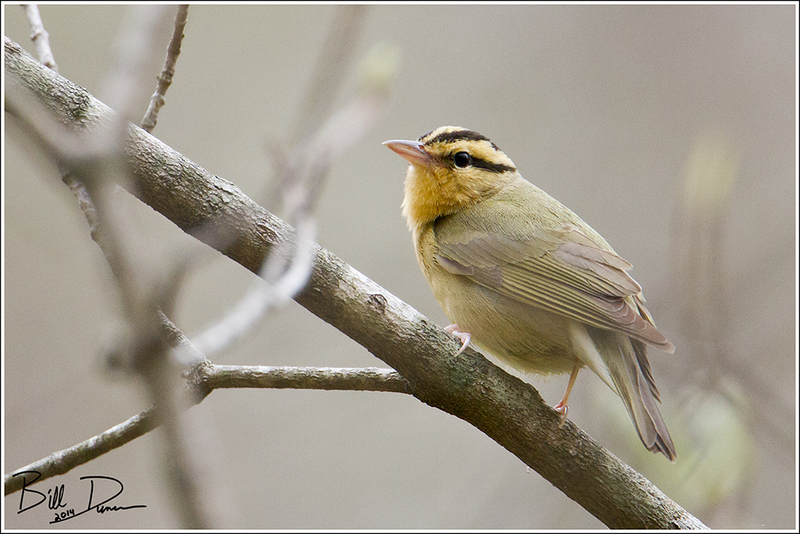 The Ovenbird is most often observed in dry upland areas with sparse vegetation, whereas the Kentucky Warbler prefers lower, wet areas with dense undergrowth. 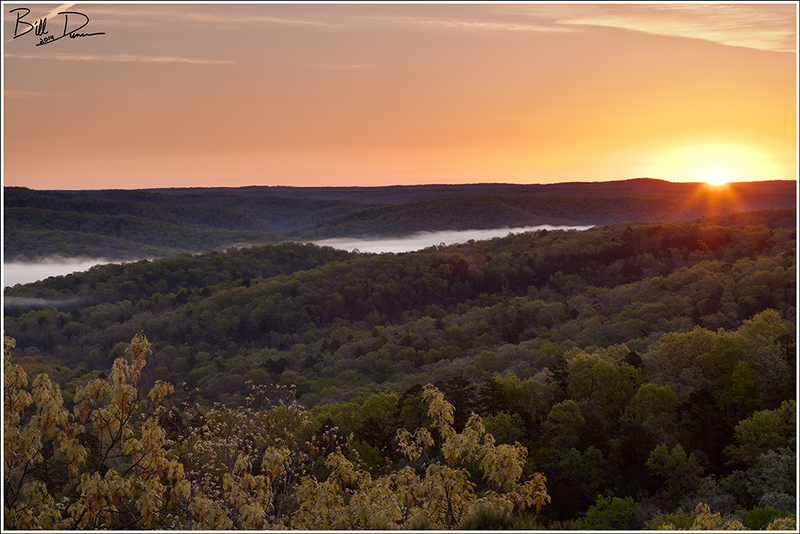 In my opinion, one has not experienced anything in the Missouri Ozarks until having spent a sunrise on an April morning listening to the newly arrived nesting songbirds and those just passing through. There could not possibly be enough Aprils in a lifetime. 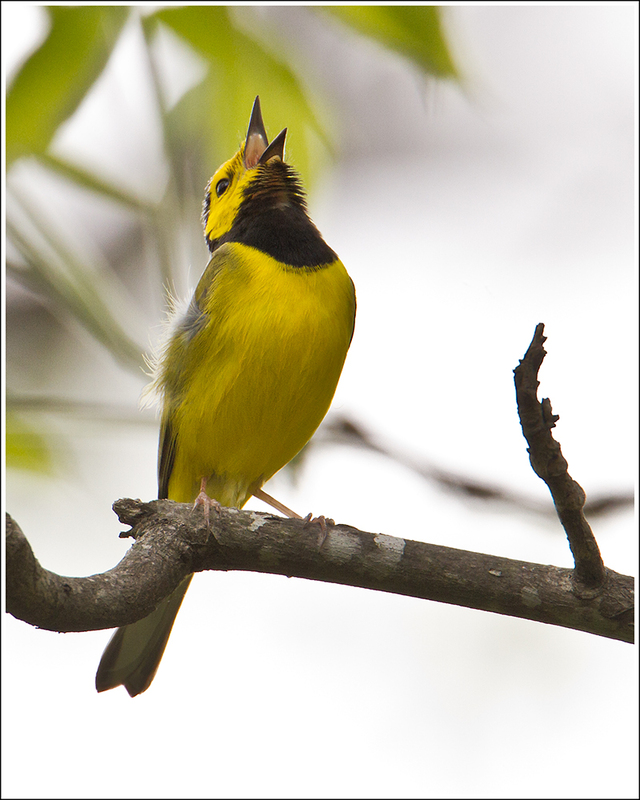 The male Hooded Warbler’s song can be heard within the Ozark National Scenic Riverways longer into the heat of the day than many other songbirds. 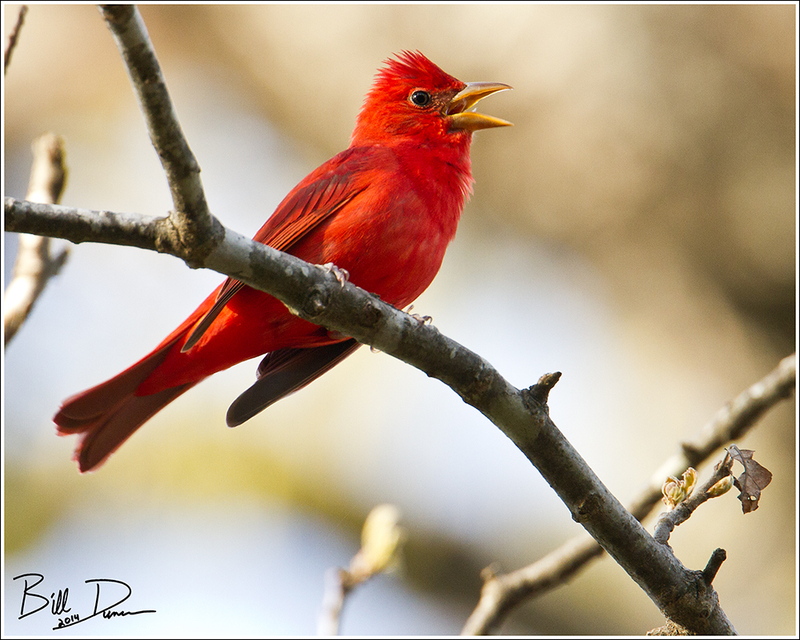 This guy, singing alongside quite a few other males occupying adjacent territories, was photographed on the Greer Spring Trail this spring. 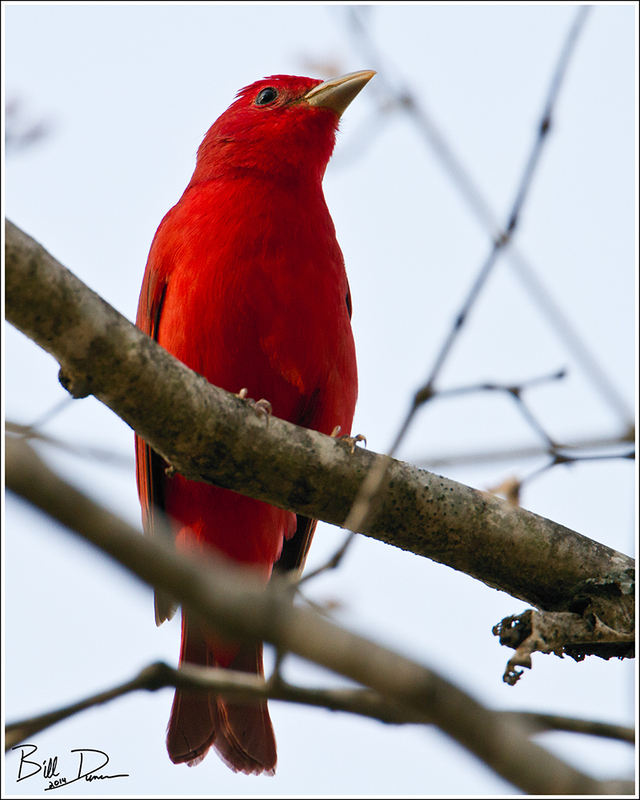 Click for Summer Tanager song. From Harrison on the Worm-eating Warbler nest: “On the ground, concealed under drifts of leaves, usually protected overhead by shrubs, briars, saplings. Built of skeletonized leaves; lined with hair moss (Polytrichium), fine grass, hair. Typically on hillside or bank of ravine.” As cryptic as the birds themselves, the nest of a Wormy would only be found with the combination of utmost patience and fortune. If found, it has been reported that one can get quite close to the nest, the female only flushing if touched! 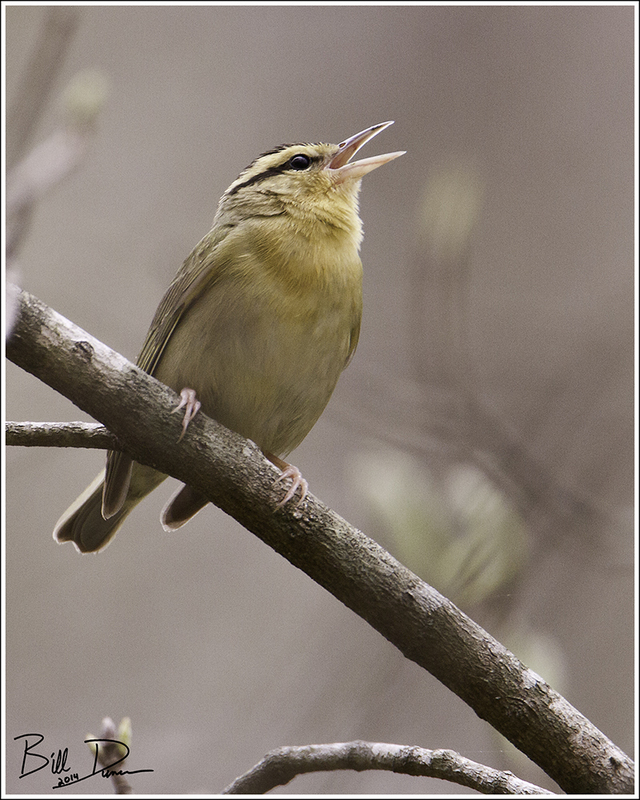 Click here to listen to the Worm-eating Warbler song.